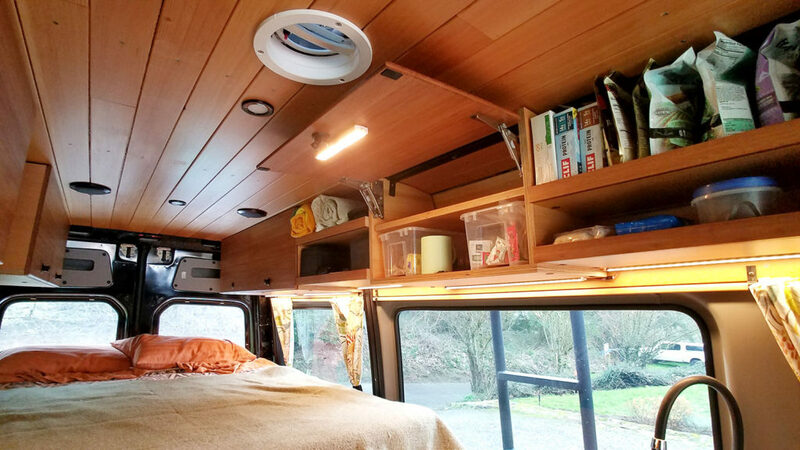 UPDATE: We perform complete custom van conversions. Head over to our new company ModularVan.com. Congratulations! 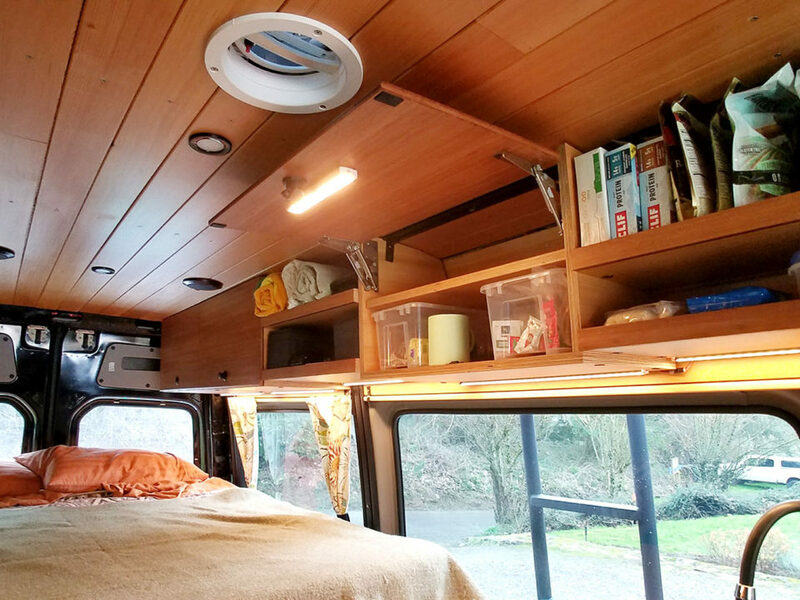 You’ve decided to embark upon the same batshit crazy journey as us…a Sprinter van conversion. The obsession with Sprinter vans is becoming a thing, and rightfully so. Who doesn’t want to be able to pack up and go—see more with less effort and cost while traveling? Effort, being the keyword. 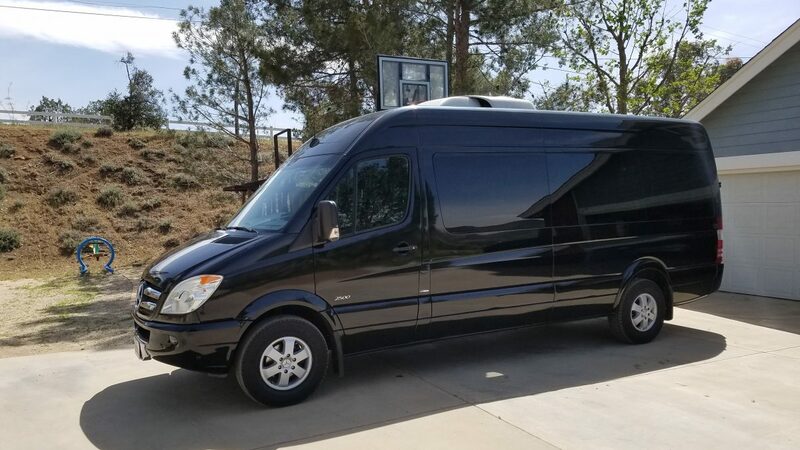 Turns out, once you get past the honeymoon phase there is A LOT to think about when you’re choosing a Sprinter van for conversion. And, that’s just the tip of the iceberg. Being an industrial designer myself, you’re in good hands if you’re going the DIY route with your Sprinter van or need some overall direction. 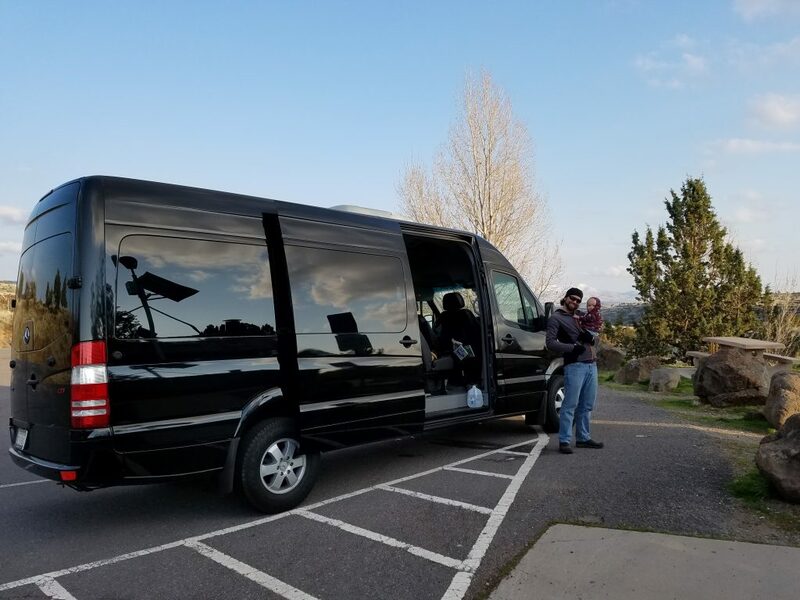 We’ll be going deep into the process from here on out to help you transform your Sprinter van into the customized, mobile vacation destination you’ve been dreaming about. 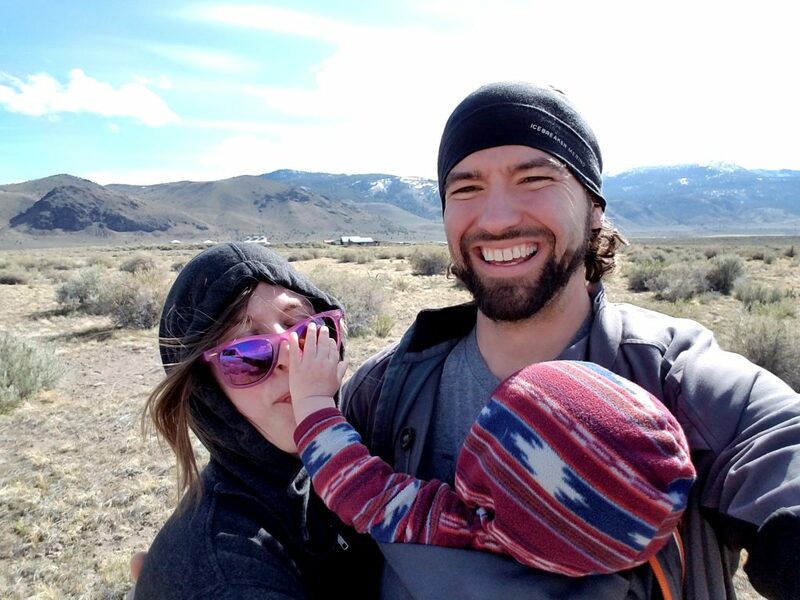 It all started with planning a big road trip to Colorado for the Tour of the Moon with our son in tow, who was only 15 months at the time. We were new parents, but we were hell-bent on maintaining our adventurous spirits. We typically spend our winter pre-registering for organized bike rides, planning trips with friends, booking hotels and Airbnb’s waaaaaayyyy in advance to ensure that we follow through with our dreams and aspirations. It’s challenging traveling with an infant—there’s no way around that. But we were on a mission to make it as enjoyable as possible. To travel as a family, we needed to make some adjustments. So, we started exploring our options. We quickly concluded that our Volvo XC wagon and camping gear wouldn’t cut it for traveling lengthy distances with a little one. First up, we looked into renting an RV. It cost an arm and a leg for a month-long rental, so we passed. Next we looked into buying an RV with the intention of reselling it. They were all too big and RV-like, which isn’t our style at all. After that we moved on to potentially buying a campervan. 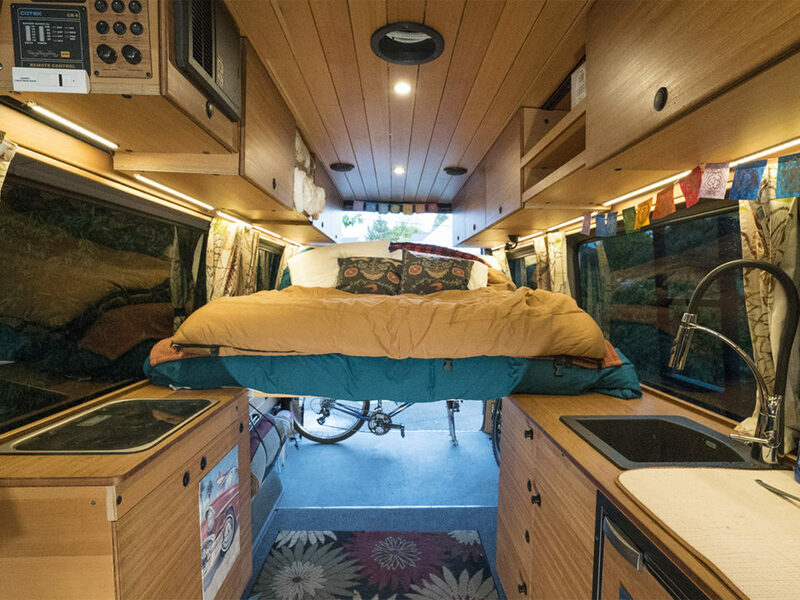 The options we found were cramped and funky, and new conversion vans were way too expensive. Finally, this led us to the Sprinter van conversion. BINGO. Our vision, skills, tools, capabilities and tenacity gave us the green light to venture into what has become a huge family project…that truthfully has become an obsession. There are currently two major competitors to the Mercedes-Benz Sprinter van for conversion projects—the Ford Transit and the Dodge Promaster. 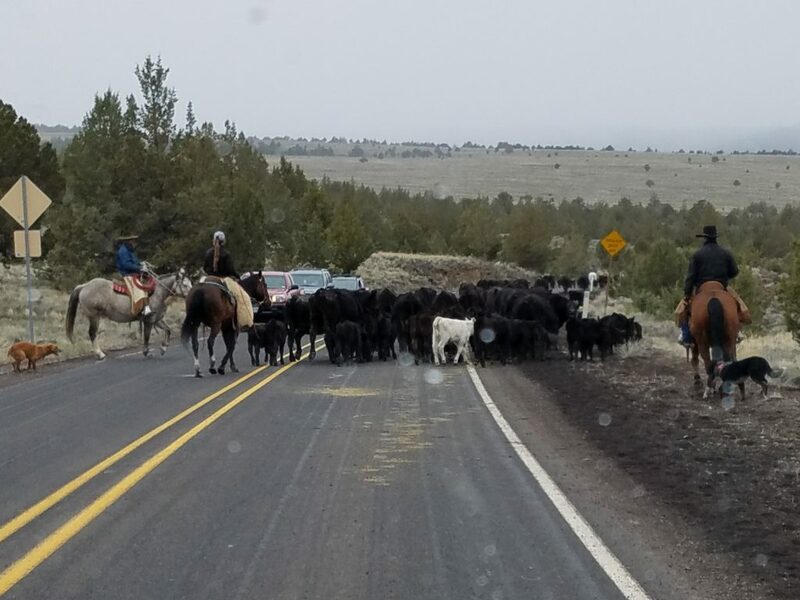 You’re probably seeing them more and more on the road these days. We looked at all three and found the Mercedes-Benz Sprinter to be the most aesthetically pleasing and attractive due to its size, diesel engine, and strong community. Here’s a fun fact for you…the Sprinter comes as the Mercedes-Benz, Freightliner and Dodge, but they are all the exact same van with different emblems. Even with this knowledge, many still feel like the Mercedes-Benz is of higher value. The power of branding is incredible, right? We decided to do something a little different. 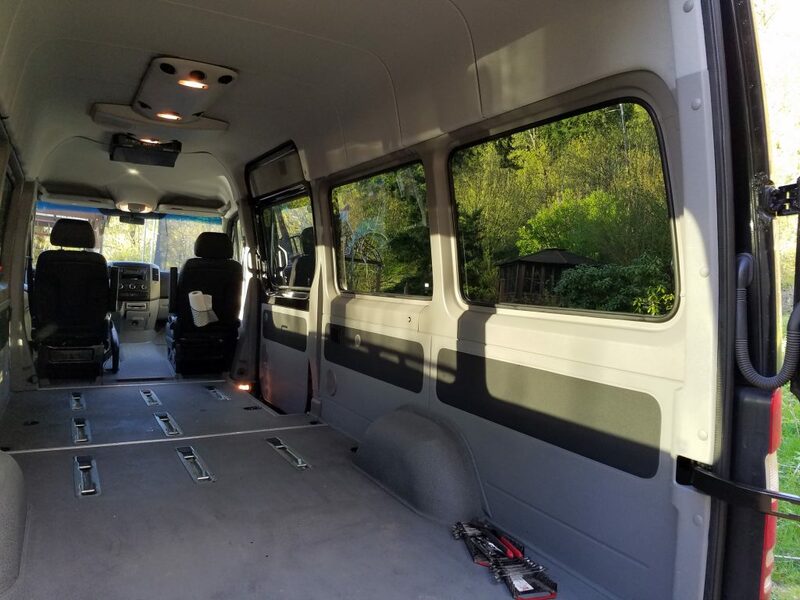 We went with a passenger van style with all windows, so we could have a 360 degree view while driving or parked in beautiful areas. These windows were an absolute must, because we didn’t want a small area further confined by lack of visibility. Have less than 100k miles. Be a color other than white. Have a body and engine in pristine shape. 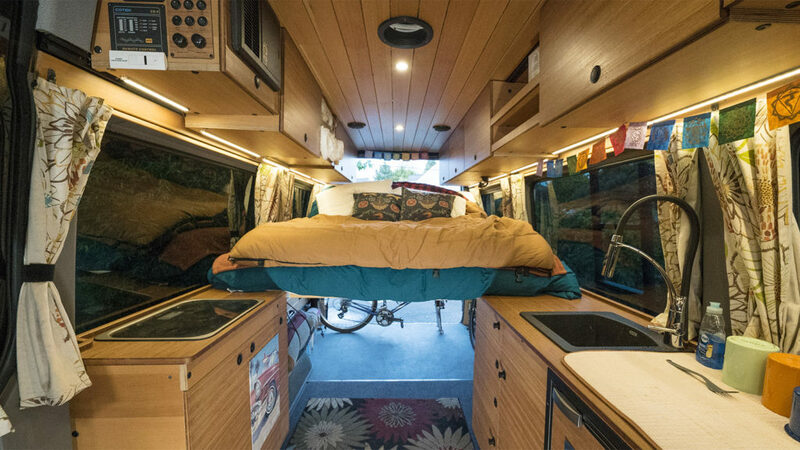 We also spent a lot of time researching and deciding that the longer wheelbase—even though more challenging in the city—was paramount to maintain enough usable room inside, along with a second row of seating. 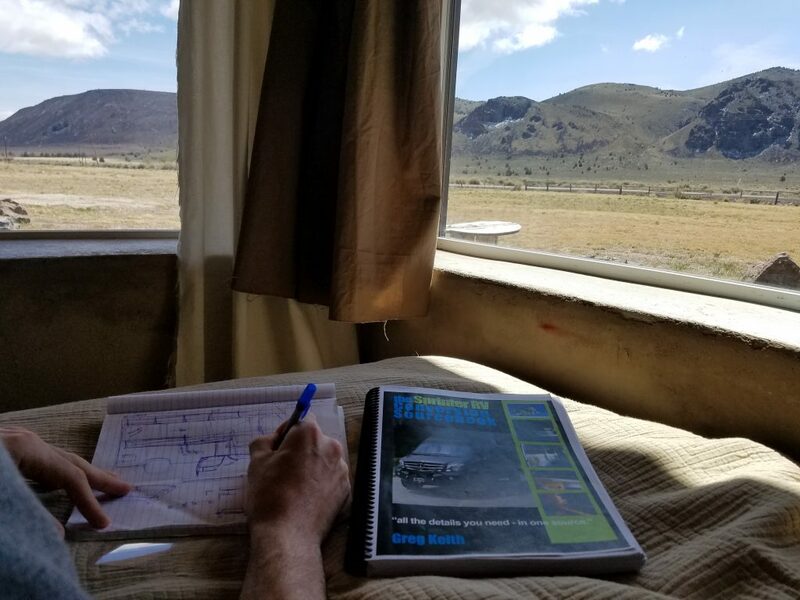 The Sprinter RV Conversion Sourcebook and the Sprinter RV Buyer’s Guide were invaluable resources during the decision-making process. We can’t recommend these enough for your Sprinter van conversion journey. 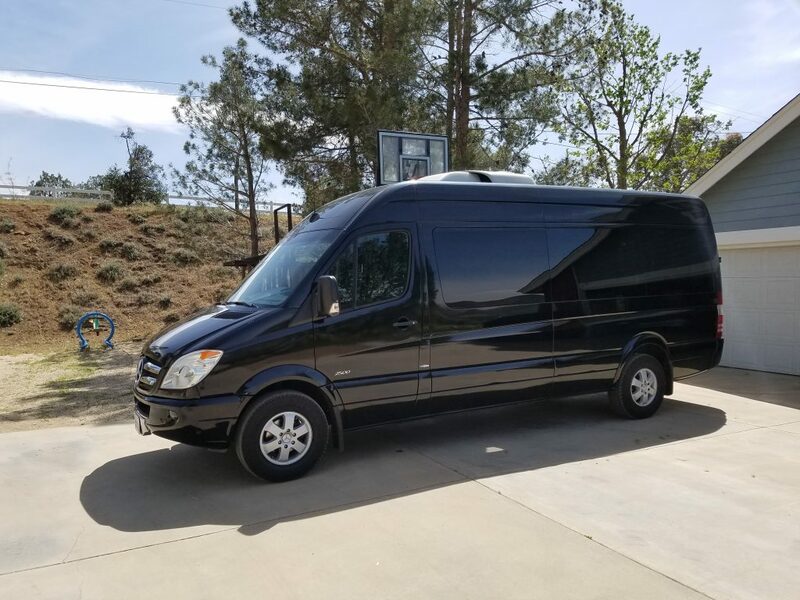 After a couple months of scouring Craigslist and Ebay we found our van in the Los Angeles region from an executive airport shuttle service. We hired a local mechanic to give it an inspection. He gave us the OK, we put down the $750 promissory money, then flew down a couple weeks later with the family to drive it back up to Portland. 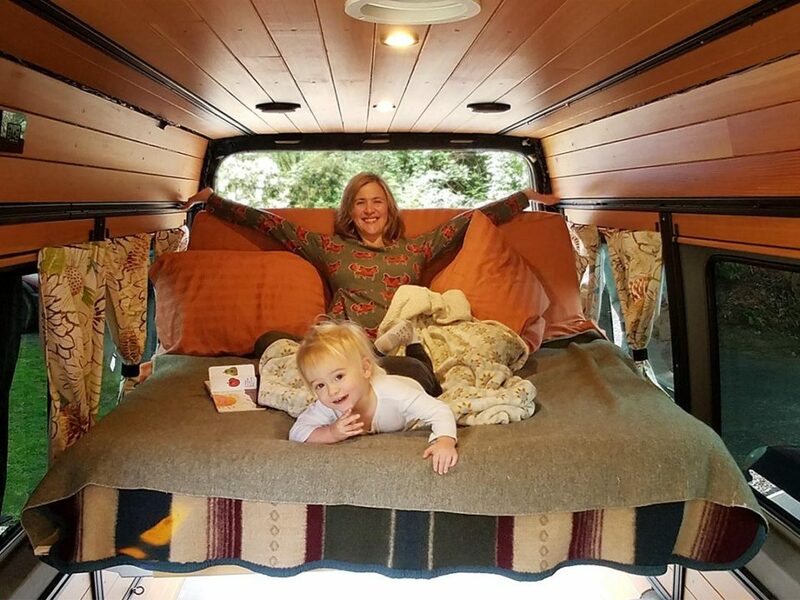 This is our story, told through a Sprinter van conversion blog series you can enjoy and learn from. 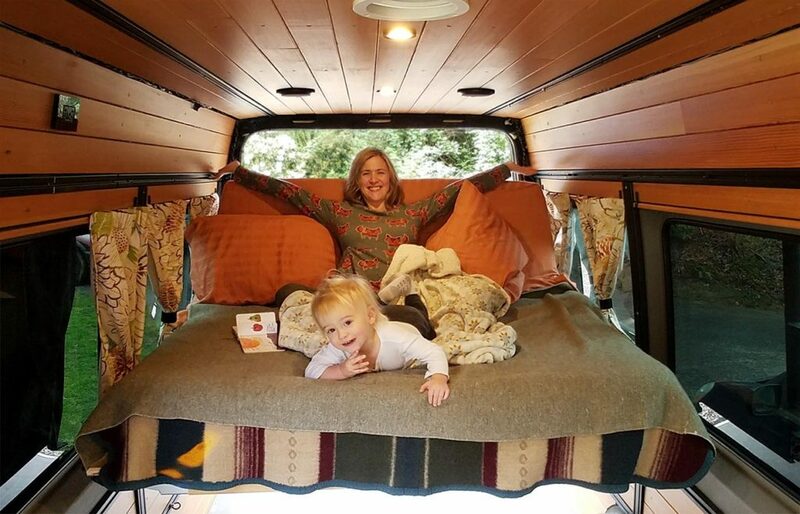 We’re covering the innocent beginnings, when my wife and I decided to pursue our Sprinter van dreams, down to the nitty-gritty of the build-out. Ready for more Sprinter van excitement? Up next, we’re covering insulation. Stay tuned on the latest by subscribing to CreatID’s blog.